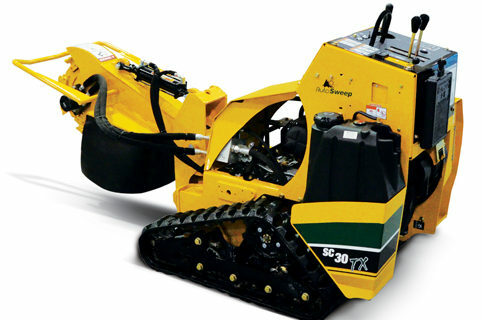 Ward’s Equipment Rental is proud to offer the Vermeer SC30TX Stump Cutter for rental. 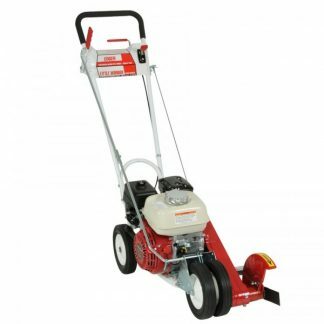 Designed for ease of operation, the compact SC30TX stump grinder includes intuitive controls, minimal service points, and powerful performance. 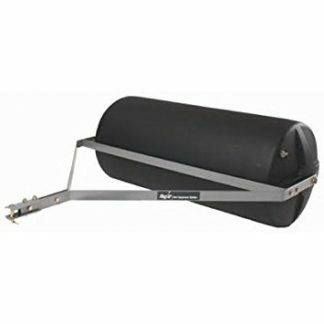 The SC30TX is a pedestrian walk-behind unit mounted on tracks, which makes it more buoyant on soft surfaces. It will go 12″ below grade to prevent tripping hazards. 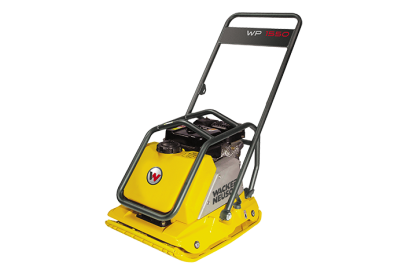 This stump grinder features a 25-hp Kohler engine, innovative Yellow Jacket™ cutter system, and a cutter wheel driven by a hydraulic pump, not a belt. Once the cutter wheel is engaged, it runs properly at full RPMs. This is a machine that gets the job done. 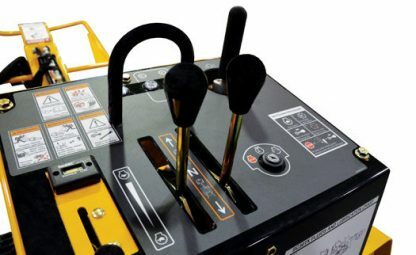 This machine fits through a standard 36″ gate opening. 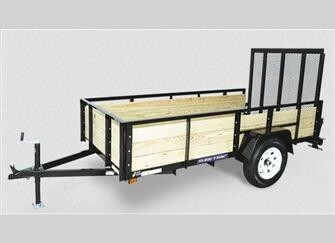 It weighs 1550 lbs., and must be transported on a trailer. 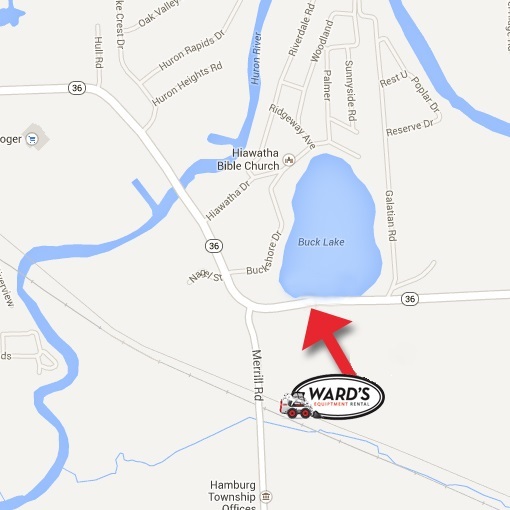 Ward’s offers discounted utility trailer rental or delivery of this and all our other heavy equipment. For safety, please remember to always stand behind the machine and use protective eyewear when operating the stump grinder.